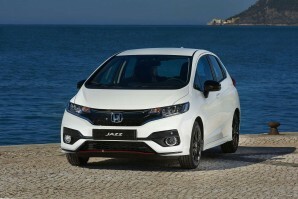 New Honda Car Leasing and Contract Hire Deals. Search for Honda car lease deals below. Fast and Furious can only describe the new Honda Civic Type R. A great change from the vehicles they produced when they started in in 1948. One of the big four Japanese manufacturers alongside Toyota, Nissan and Mazda. Leasing a Honda is easy. 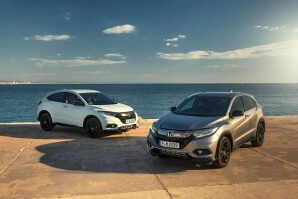 A great choice from the smart stylish SUV’s like the HR-V and CR-V to the Jazz and Civic. Honda have been at the forefront of safety, comfort and new engine technology for many years and today is no different. A Hybrid range adds to the versatility offered by this manufacturer. 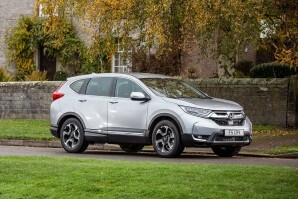 Why lease your next Honda car from Total Vehicle Leasing? 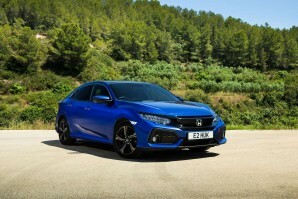 Not only can we help specify your next brand new Honda car, we will find the right finance deal for you and arrange everything from placing the order to delivering it to your door - it couldn't be simpler. Search the Honda car you want, choose the contract length, the initial payment amount and ask us for a quote. Alternatively give us a call on 01565 65 66 66.